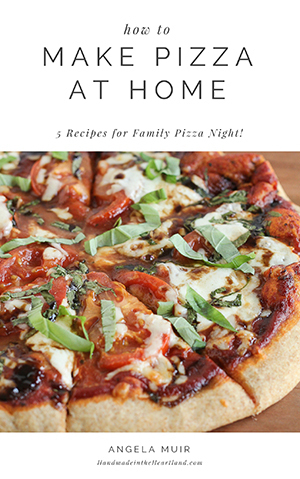 It’s no secret that life with 3 small children can get overwhelming, busy and less than picture perfect. 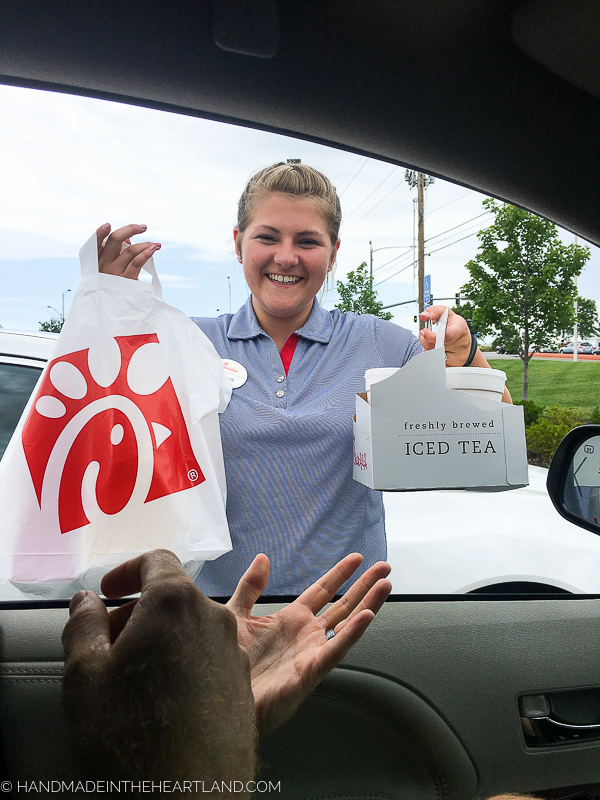 It’s also no secret that Chick-fil-A is the best fast food around, and as if you needed another reason to eat there, they have made it easier than ever to get dinner done. 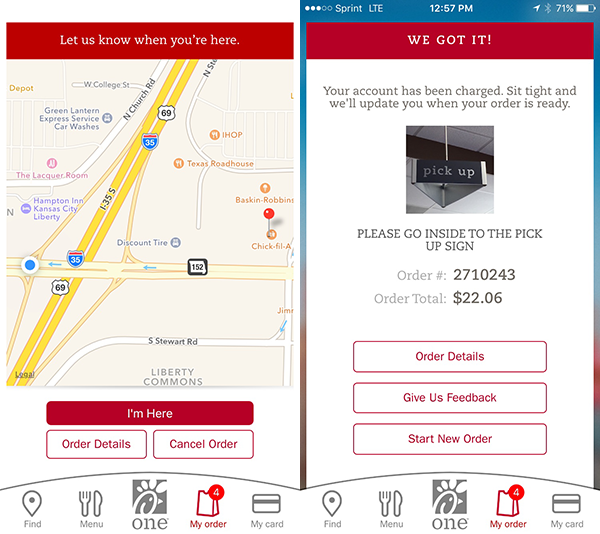 I have used the new Chick-fil-A One app on 3 different occasions and at 2 locations, and I can say I’m totally sold. I love when brands do things that totally make your experience better, and this app really does. The mobile app has a clean, easy-to-understand design. When I used it the first time for mobile ordering, I was impressed with how easy it was to find exactly what I wanted to order and submit the order with a credit card payment. 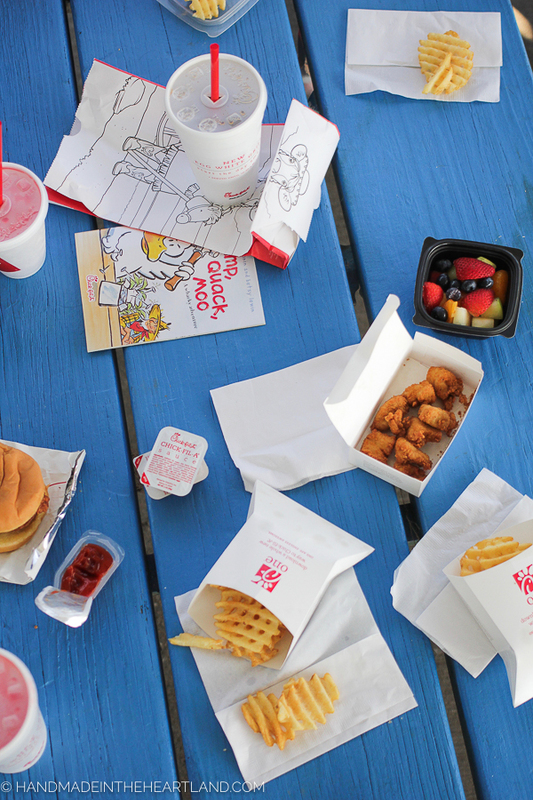 Depending on your Chick-fil-A location, you will have options on where to pick your order up. At one of the locations close to my house, they have parking spots for curbside delivery, ahhhhmazing! 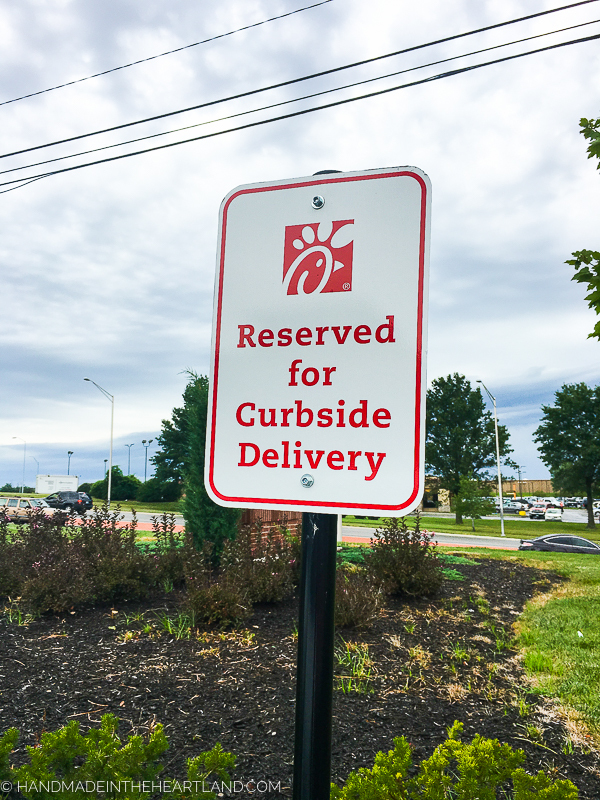 When you choose curbside delivery in the app, it asks you what your car make and model is so that they know who to deliver the order to – so smart! So here’s a scenario to show you just how fast the app is. We pulled up to Chick-fil-A around noon on a Thursday, and the drive-thru line was at least 15 cars deep. Ugggghhh, right?! 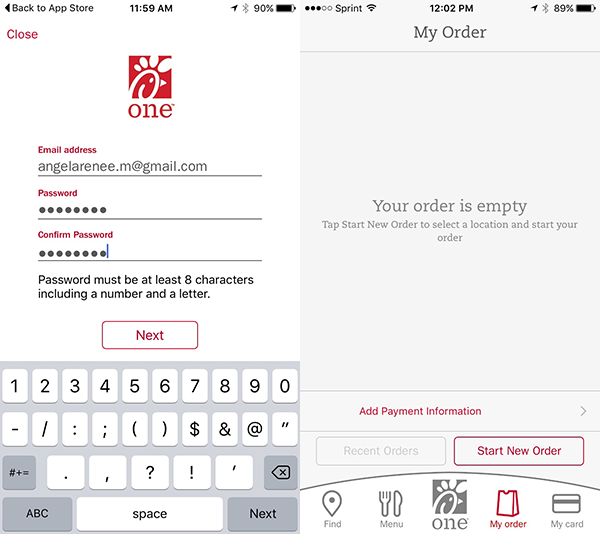 I decided to do a test of the app, and when I opened Chick-fil-A One on my iPhone, it has my previous order saved – genius! We almost always order the same thing, and since it was saved I just hit re-order and bam order was submitted. We pulled into the curbside delivery and waited for our order to be delivered. It only took like 5 minutes, and a lovely Chick-fil-A employee was at our window with our food! Seriously, guys, we were so impressed with how fast it was and the fact that we totally skipped the drive-thru line! If you are like so many other moms this fall, you are going to be running from soccer practice to dance class and back again. 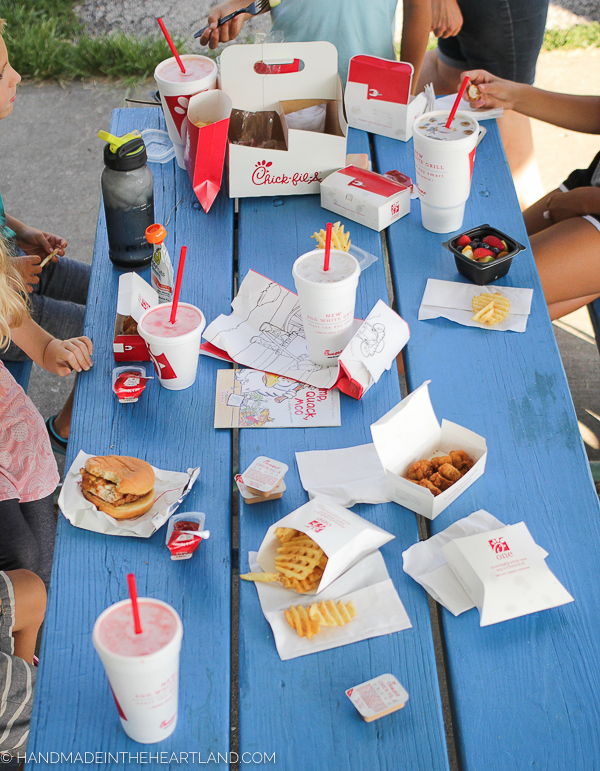 Some nights dinner happens in between all those activities, and that is when the Chick-fil-A app really comes in handy. Place your order, and don’t worry about it getting cold or having to be there at a certain time because you don’t actually send the order to be made until you arrive at Chick-fil-A and hit the “I’m here” button. Grab your order and head to the ballpark to enjoy your dinner in gorgeous fall weather. Done and done. 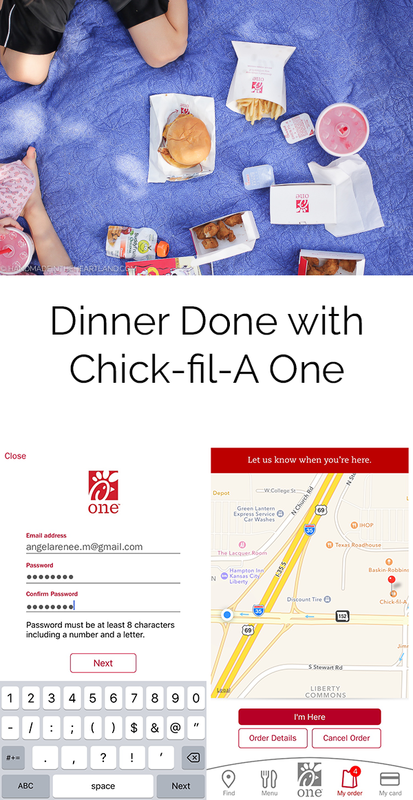 The Chick-fil-A One app is super simple to use. Download it in the App Store or on Google Play, and then create an account. Start your order by clicking on the “My Order” button on the bottom menu. After you finish choosing all your items, you’ll hit submit order and then a second screen will come up with a GPS of your location saying, “Let us know when you are here.” You will do so by clicking the “I’m Here” red button. That’s when your order actually gets put into the bag and ready for you to grab it. 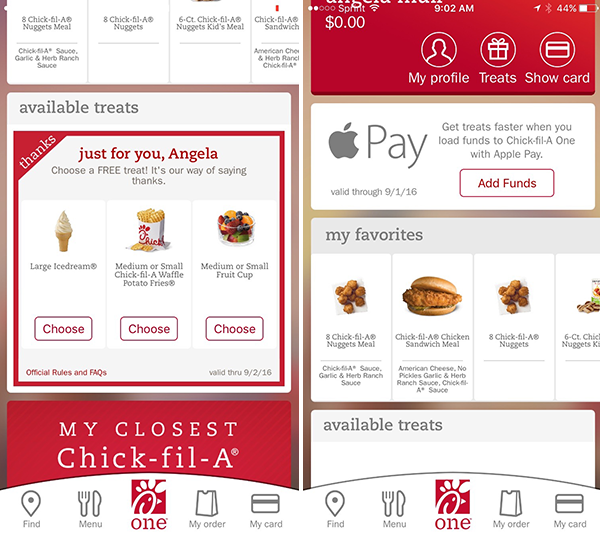 Of course Chick-fil-A is going to go the step farther and reward you for using their awesome new app! I just clicked into the app this morning and found a free treat! (see the photo below) How awesome is that!? I love how it saves favorites and you can just re-order an old order. On another occasion a friend of mine used the app the same time as I did, and then I picked up both orders and we met at the park. It was super convenient since you pay in the app, and we didn’t have to worry about paying each other back for the meal. Have you used the app yet? 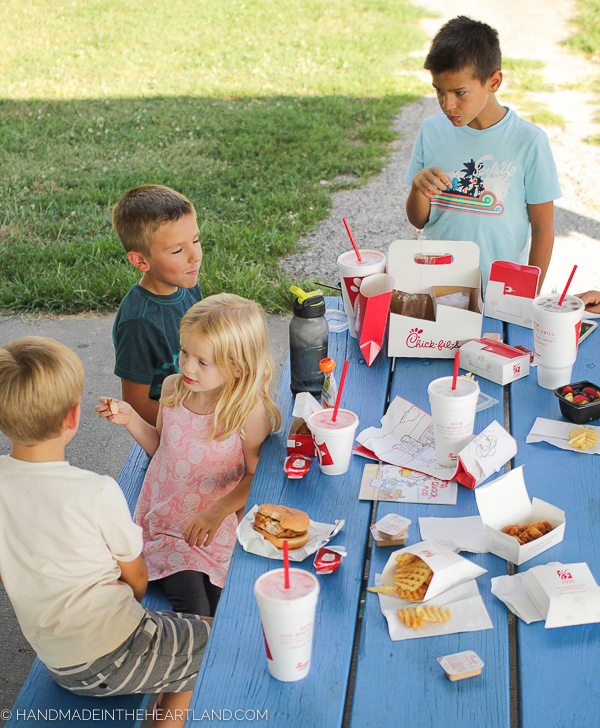 Chick-fil-A is doing something awesome – from Sept. 3 through Sept. 10, all Chick-fil-A One users will be able to claim an offer for a Chick-fil-A breakfast menu item, which you can then redeem between Sept. 3 and Sept. 30. The only requirement is that you download the app! Have you had a breakfast Chicken Biscuit?! Melt in your mouth goodness!